Star-maker Yang Hyun Suk is the man behind today's K-pop heavyweights - boyband BigBang and girl group 2NE1. 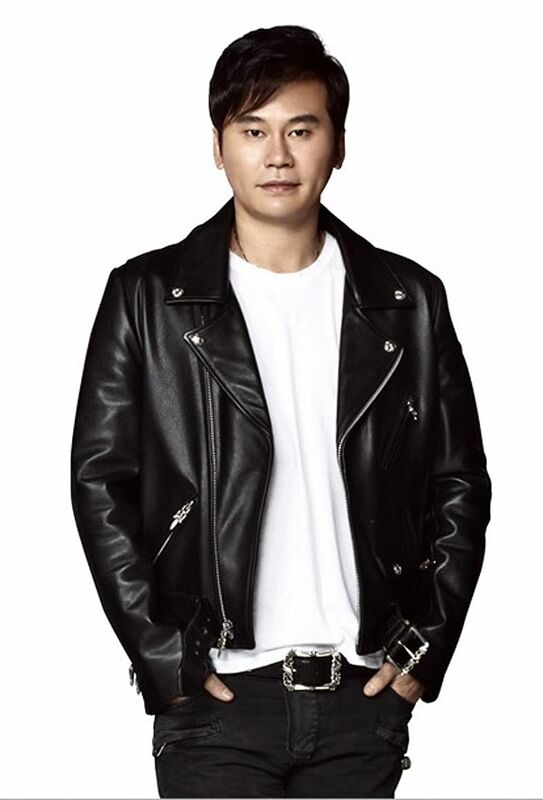 YG Entertainment boss Yang, 45, was once part of the legendary hip-hop trio Seo Taiji and Boys, which drew young listeners with their fusion of rap and pop as well as nifty dance moves. Debuting in 1992, they were a breath of fresh air in the balladdominated South Korean music scene in the 1980s. Before the band disbanded in 1996, their hits included I Know and Come Back Home. The trio were named after Seo, who sings, composes and dances. He was once dubbed the "President of Culture" for his influence on music and popular culture. He has gone on to pursue a solo career. Last year, the 43-year-old released his ninth solo album, Quiet Night, after a five-year hiatus. Former member Lee Juno, 48, reportedly became a producer and dance choreographer. Male quintet H.O.T were the first K-pop group launched by mega artist agency SM Entertainment, which is also behind current idol groups Girls' Generation and Super Junior. The fervour sparked by H.O.T even got the country's education board involved. It set rules to ban students from skipping school to watch H.O.T concerts. After the band disbanded in 2001, the members have gone on to pursue solo careers. H.O.T's leader Moon Hee Joon, 37, hosts variety shows. Lead singer Kangta, 35, has collaborated with other artists to release albums. In 2006, he paired up with Taiwanese-American singer Vanness Wu of F4 fame to release an album under the pop duo Kangta & Vanness. Last year, he released an album under the idol project group S, which includes Shinhwa's Shin Hye Sung and actor-singer Lee Ji Hoon. He is planning to release a solo album in January. 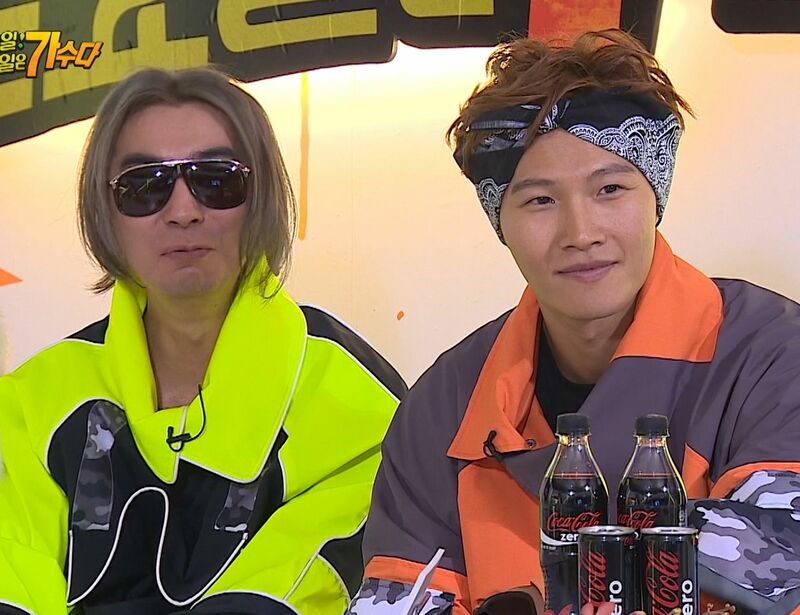 Kim Jong Kook (right), 39, is well known as one of the hosts of the popular gameshow Running Man. The muscleman with a high-pitched voice debuted as part of pop duo Turbo in 1995. The group split up six years later. Kim has released solo albums, but ultimately made a name for himself on defunct variety shows such as X-Man and Family Out. 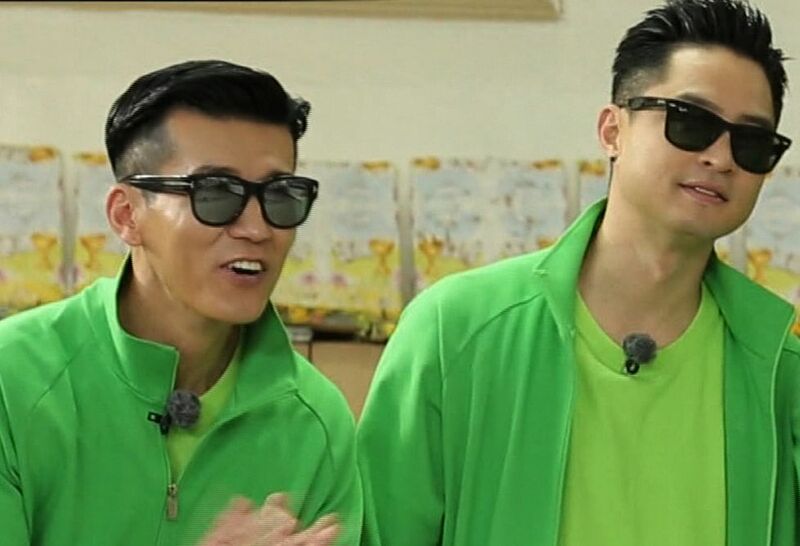 The original duo - Kim and bandmate Kim Jung Nam (left) - reunited last year to perform Turbo's hits in a special episode of 1990s acts on the variety show Infinite Challenge. The girl group Baby V.O.X. (short for Baby Voices of Xpression) were well known for their dance-pop numbers. They underwent several line-up changes, but the most prominent member was arguably Yoon Eun Hye. She went on to have a successful solo career as an actress. Her breakout role was in hit K-drama Princess Hours (2006). She became famous as a romanticcomedy leading lady in Coffee Prince (2007) and Lie To Me (2011). She has been designing outfits on Chinese fashion reality TV show The Goddesses' New Outfit (2015). Marking their 17th year together this year, Shinhwa are touted as South Korea's longestrunning boyband. The sextet - all in their 30s - have a packed schedule this year. They released their 12th album We this year and have embarked on a concert tour in Asia. The female quartet Fin.K.L were reportedly formed to rival the formidable S.E.S., a popular girl group. Fin.K.L did well with their string of hits, such as To My Boyfriend (1998) and Forever Love (1999), but broke up in 2002. Now its most prominent alumna is Lee Hyori, 36. She charmed audiences with her down-to-earth persona on the now-defunct variety show Family Outing and released a charttopping single Bad Girl in 2013. She married singer Lee Sang Soon in the same year. Hip-hop duo Jinusean - comprising Sean (Noh Seung Hwan, left) and Jinu (Kim Jin Woo, right) - made a comeback this year after 11 years. Earlier this year, they released the catchy tune Tell Me One More Time (2015). The title alludes to their biggest hit Tell Me (1997). Rapper Sean, 42, has a higher profile than his fellow member - for a good cause. Now better known as a philanthropist, he has reportedly donated billions to charities. He also took part in a triathlon to raise funds to build a children's hospital.